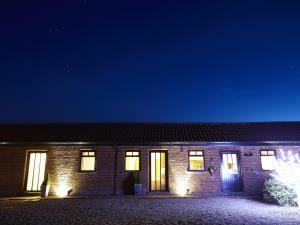 Rectory Farm is an 18th century Yorkshire stone built farmhouse and small holding with horses, sheep and chickens offering stylish bed and breakfast and holiday cottage accommodation situated in the picturesque village of Levisham. A friendly, family run guesthouse. All rooms with en-suite facilities, colour tv and hospitality tray. 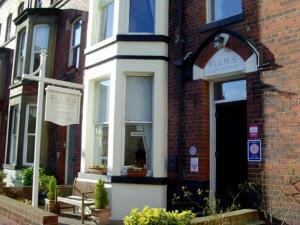 Ideally located close to sea front, Whitby Pavilion, harbour & tourist attractions. A warm welcome & full English breakfast await you. 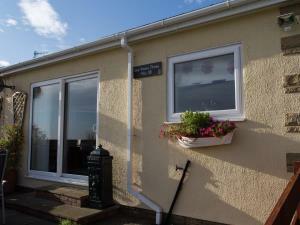 Superb 2 double bedroom bungalow, south of Scarborough, with breath taking sea view and direct access to Cleveland Way. A traditional country inn over 250 years old with a restaurant serving traditional home cooked foods. The lounge bar has an open fire and cosy atmosphere. Ten comfortable and well appointed letting rooms. Stylish modern rooms: pure white Egyptian cotton linen, Freeview, real coffee, bottled water. Fantastic organic breakfast with free range Full English, vegetarian choices and home baked bread. Free parking, free Wi-Fi, homemade cookies. 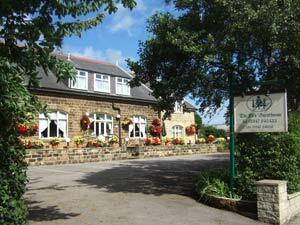 Country House Hotel, located in picturesque North Yorkshire village of Goathland, only 10 minutes drive from Whitby. 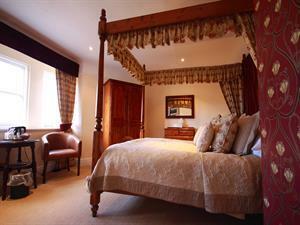 We offer 20 en-suite bedrooms and the hotel has stunning gardens and fabulous views. High Chapel is a newly converted Chapel situated in the heart of the pretty seaside village of Runswick Bay, this unique seaside village retreat is perfect for those family holidays or romantic retreat. 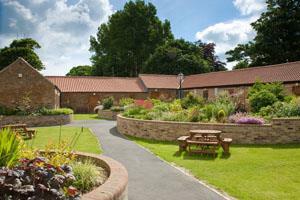 We are located on the southern edge of the North York Moors. We are no longer a working farm but still have 11 acres with several short walks. Within a five mile radius you can find several excellent restaurants & pubs. At the Castle By The Sea all bedrooms are en-suite and offer magnificent sea views over the North Bay and onto Ravenscar Cliffs are also available within some of the bedrooms. Private parking, free Wi fi and dogs stay for free. A warm welcome awaits you at Cawthorne House. An elegant listed Victorian townhouse. All rooms en-suite, tastefully furnished offering a touch of luxury. Full English breakfast and just 5 minutes walk to the town centre. 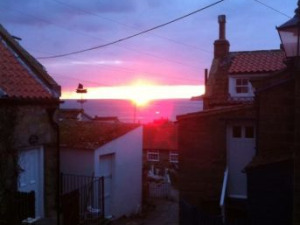 Detached spacious property situated in the picturesque coastal village of Runswick Bay. 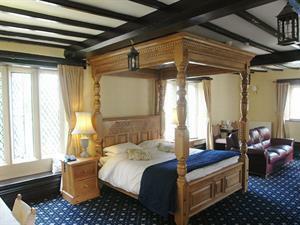 We offer Bed & Breakfast, along with room only & full private hire for large groups. We are also pet friendly so you can bring you furry companions too! Bagdale Hall is an old Tudor Manor House dating back to 1516. No.4 Bagdale is a Georgian town house built around 1790. Bagdale Lodge is a large detached Georgian house circa 1770. We make our guests feel welcome and relaxed .We offer an Indoor heated pool, spa, steam room, lift, free private car park, restaurants, lounge bar. Close to all North Bay attractions and Open Air Theatre. The White Swan Inn is exactly what a traditional Inn should be ... simple, luxurious and welcoming. Set in a peaceful rural location, stay in Filey Holiday Cottages for an unforgettable holiday by the coast in Yorkshire! 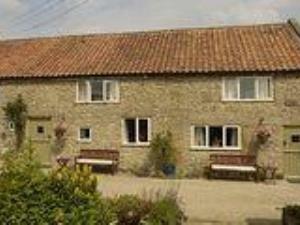 Filey Holiday Cottages are superbly converted from historic farm buildings into fourteen comfortable country cottages. The Star's unique nine-bedroomed hotel is literally across the road from the Pub. All nine rooms are highly individual, many with quirky features.